This wonderful treasure begins teaching geography to elementary students from their immediate surroundings. Easy to use and a true jewel from the past. 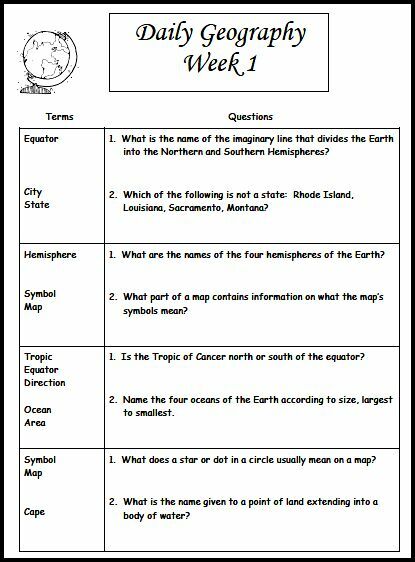 A question and answer book that is helpful in teaching the fundamentals of geography.